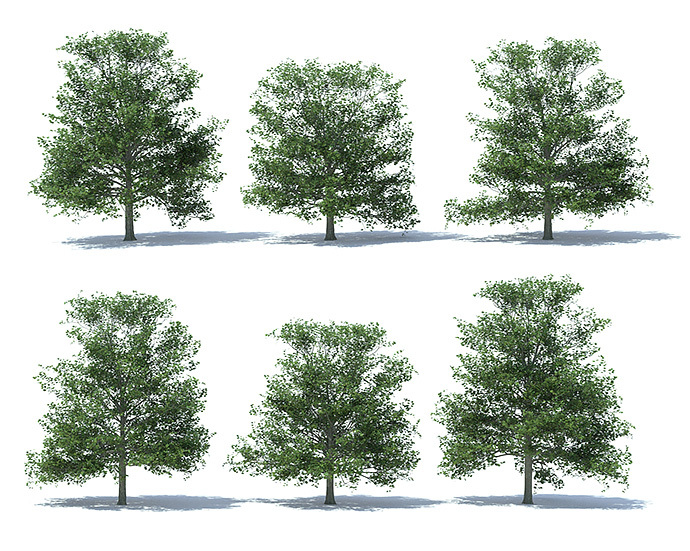 This pack consist of six detailed Maple trees (Acer plantanoides) made with The Plant Factory. The trees are about 15 meters high. 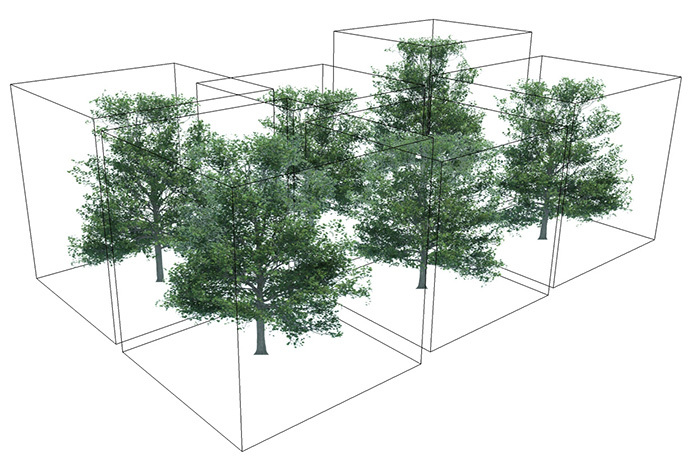 Each tree has approx 190.000 polygons. Render ready for Thea. You will need Thea render for SketchUp installed. OBJ files and textures included for other render engines. Inside the "Pixero_Acer_15m.lib.thea" installer file there are also preview skp files with a face me component of the trees. Use the Bounding box to scale and rotate components. The Bounding box is on a separate layer that can be turned off for nicer preview.